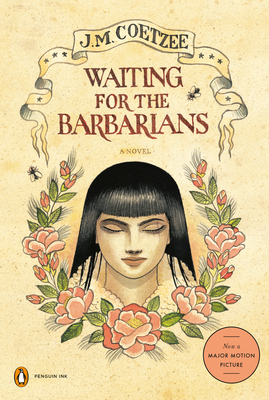 Waiting for the Barbarians centers on the crisis of the conscience of the Magistrate—a loyal servant of the Empire working in a tiny frontier town, doing his best to ignore an inevitable war with the "barbarians." After he witnesses the cruel and unjust treatment of prisoners of war, he reconsiders his role in the regime and carries out a quixotic act of rebellion. Mark Rylance (Wolf Hall, Bridge of Spies), Ciro Guerra, and producer Michael Fitzgerald are teaming up to to bring J.M. Coetzee's Waiting for the Barbarians to the big screen.